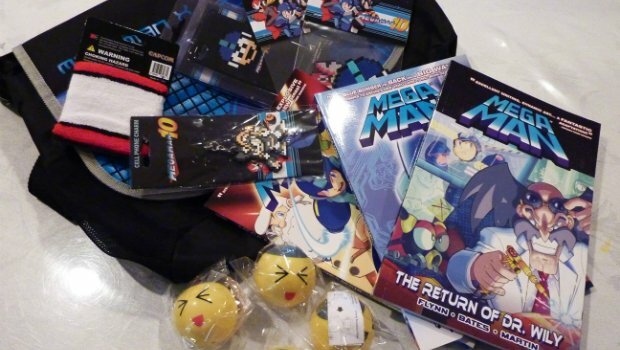 Contest: Win some awesome Mega Man swag! Help us celebrate the Blue Bomber's 25th anniversary and win a bunch of free stuff! In celebration of Mega Man's 25th anniversary (which we've been covering all week! 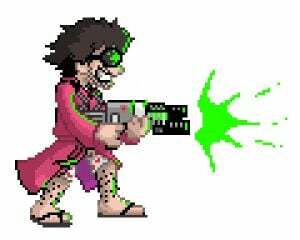 ), our friends at Capcom, Capcom-Unity, and Flashman Studios have joined forces with Destructoid to give out a TON of sweet Mega Man swag to the Dtoid community! For a chance at one of these prizes, just leave a comment and tell us the name of your favorite Mega Man boss! Limit one entry per person, and the contest is open to US residents only. You have until this Sunday, December 23 at 11:59 PM Pacific to enter! Good luck! *Depending on availability, winners may receive Microsoft Points cards in lieu of actual avatar item codes.